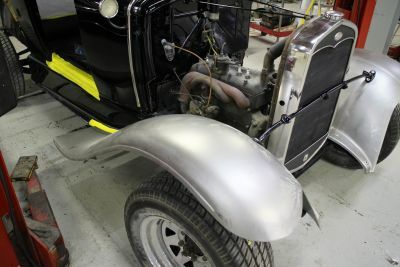 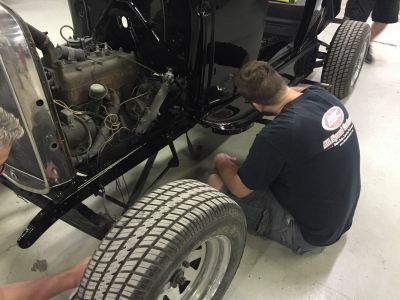 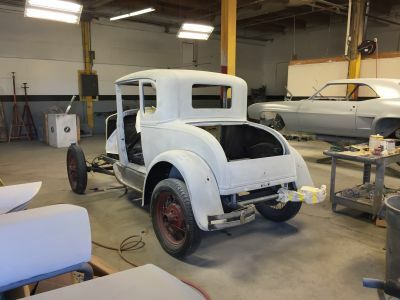 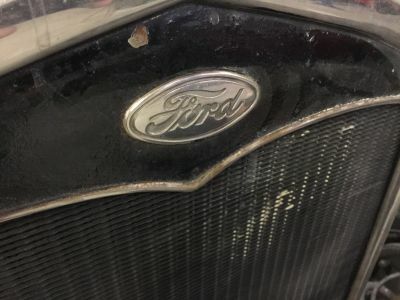 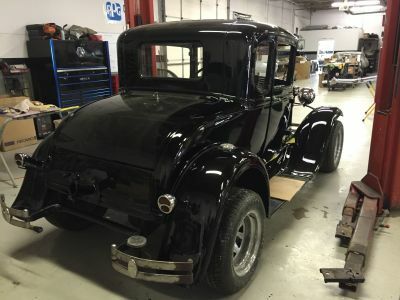 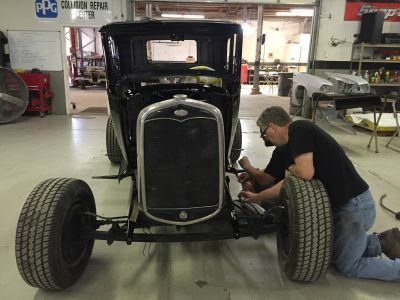 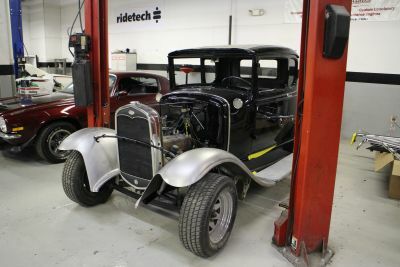 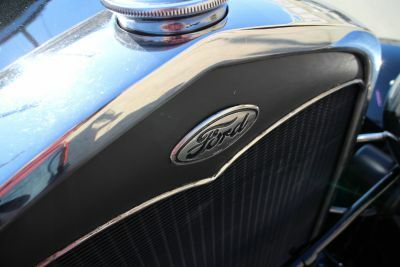 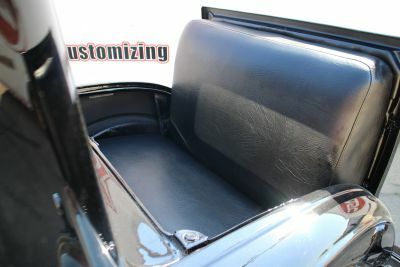 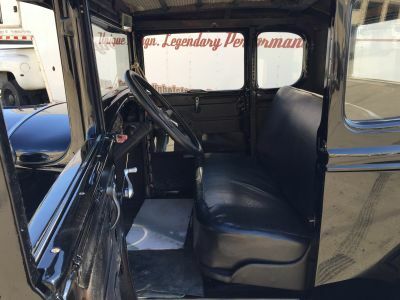 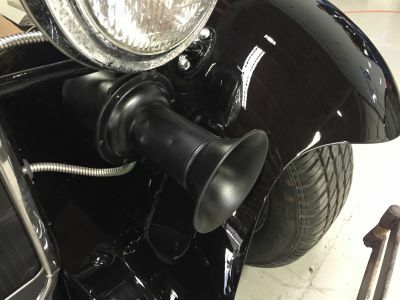 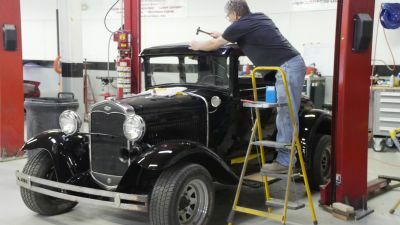 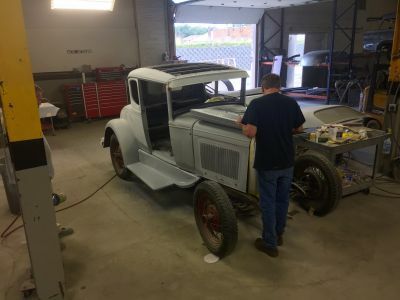 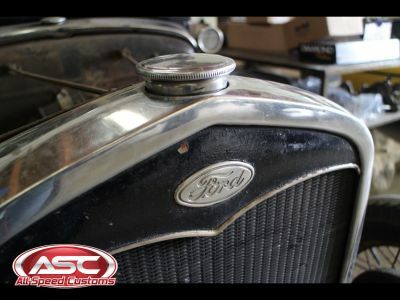 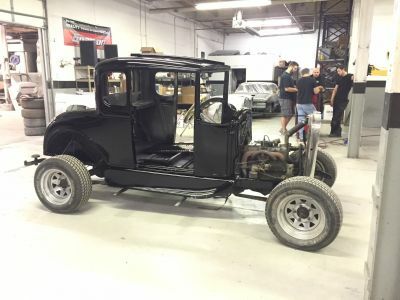 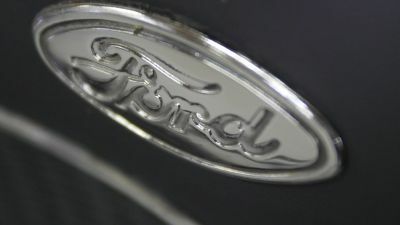 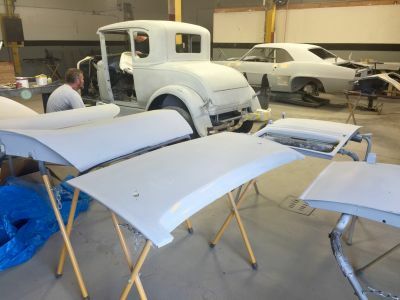 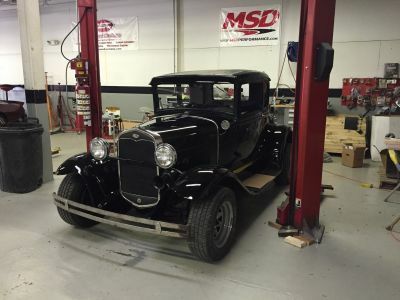 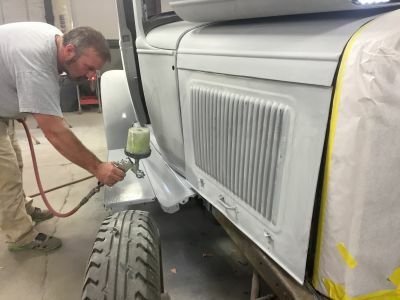 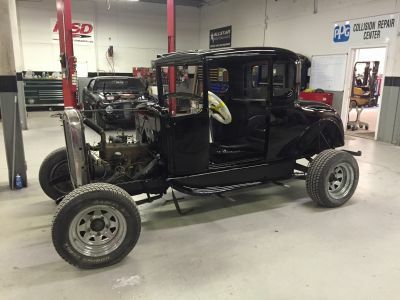 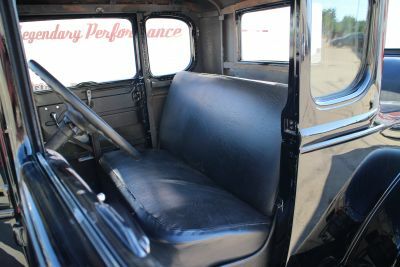 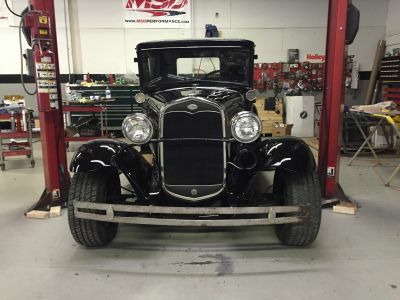 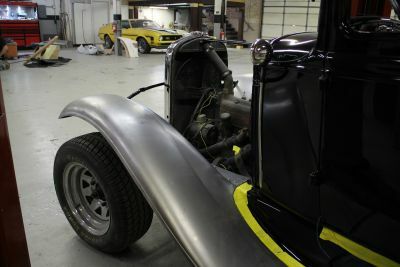 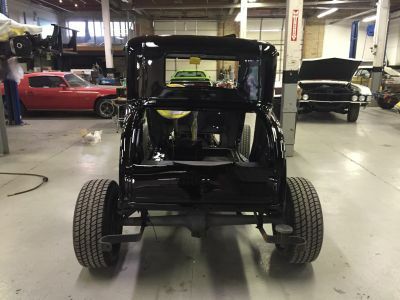 A true classic was brought in to All Speed Customs for the team to completely restore, including rust repair. 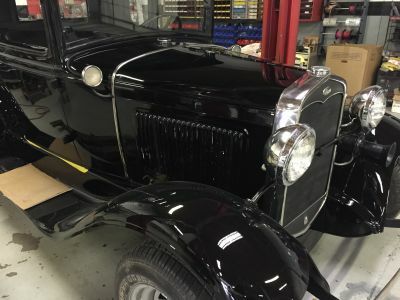 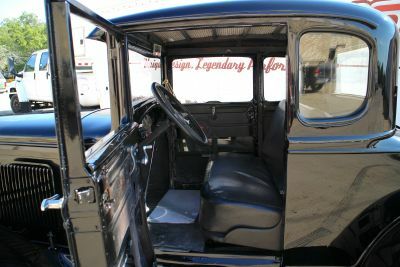 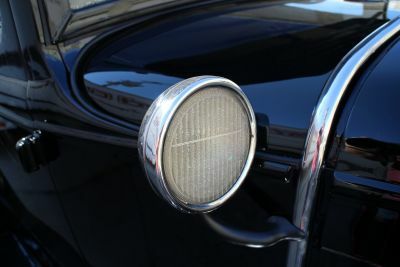 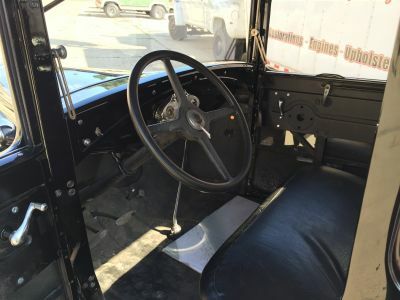 This car was rebuilt to as-new condition. 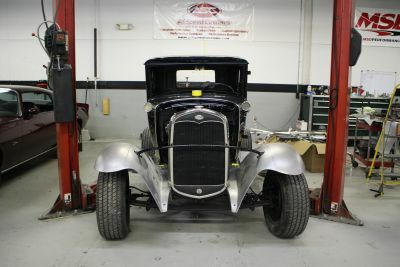 The car was brought in and partially disassembled, including fenders and running boards. 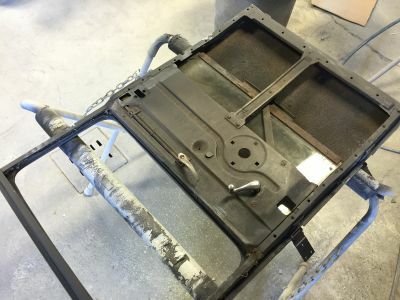 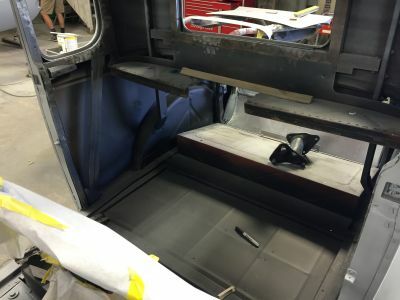 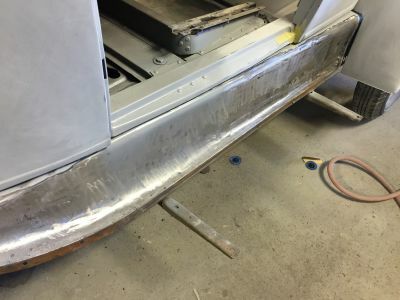 Existing rust was repaired, and new running boards and fenders were welded into place. 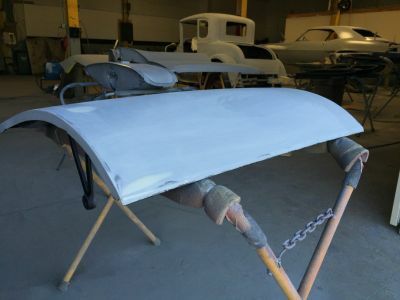 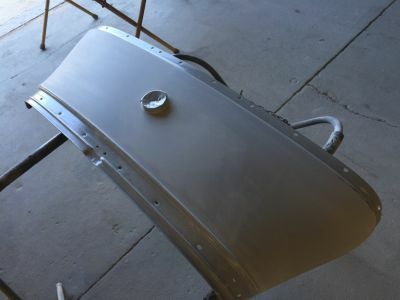 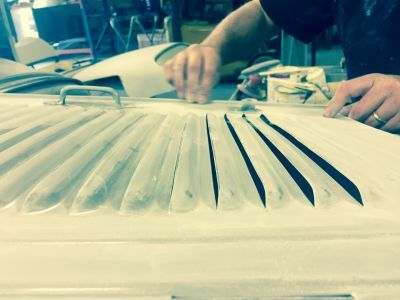 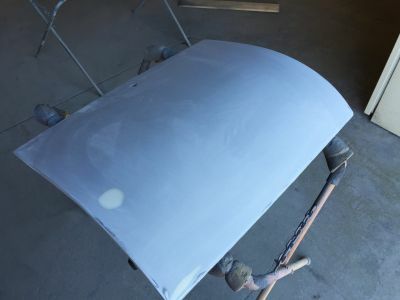 All exterior panels were blocked and sanded for primer, using our multi-stage method. 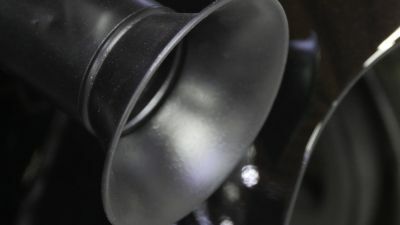 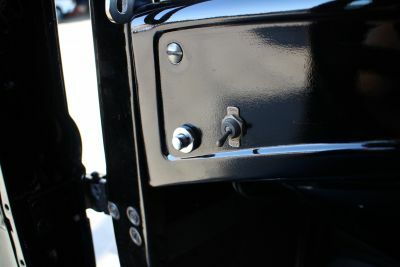 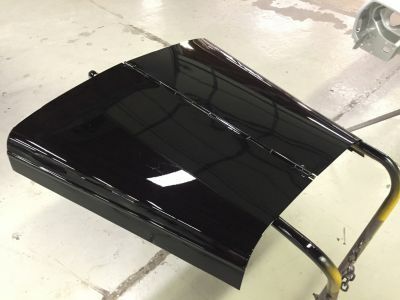 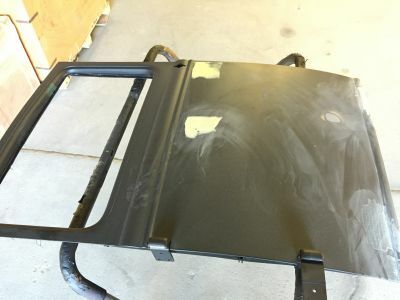 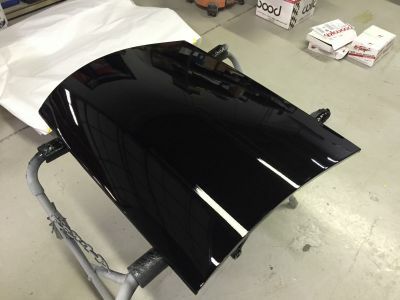 All exterior panels were sprayed with jet black and covered with several layers of clearcoat, then buffed and polished. 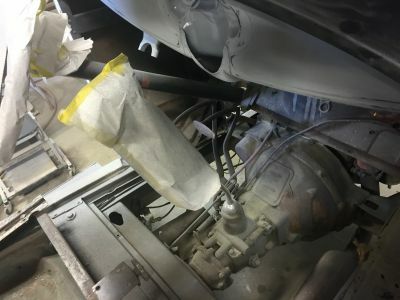 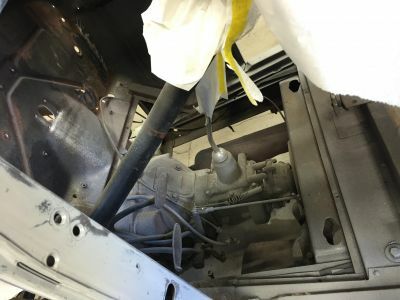 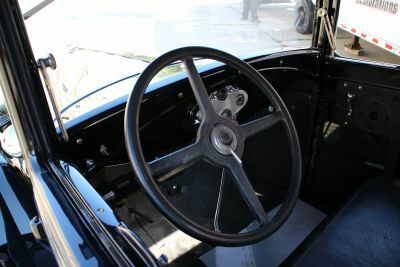 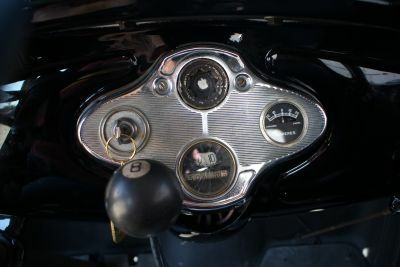 All mechanical parts of the car were reinstalled, including drivetrain, suspension, and interior.